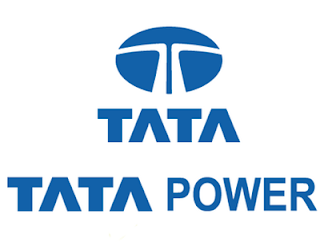 Tata Power, India's largest integrated power company, today announced that its wholly owned subsidiary, Walwhan Renewable Energy Limited (WREL), has been awarded for establishing and commissioning a large-scale 100 MW solar power plant,pavagada solar park,Tumkur district Karnataka. The award was bestowed to WREL team by the Honourable Chief Minister of Karnataka Shri Siddaramaiah at 'Power Awards' 2017. This was done via competitive bidding under the state solar policy. Tata Power Renewable Energy Ltd (TPREL) had acquired Walwhan Renewable Energy Limited (formerly known as Welspun Renewables Energy limited) in September 2016, which owns 1141 MW of renewable energy assets comprising 995 MW of solar and 146 MW of wind assets across various States in India. In the state of Karnataka, the company has a total installed capacity of 117 MW of solar power plants comprising of 50 MW at Talak, 34 MW at Kodihali, 17 MW at Nagsamudra and 16 MW at Rajapura.